The “separation” Swamiji refers to is not only within one lifetime, but also from one incarnation to the next. “The first time I met Seva,” Swamiji said, “was at a class I gave in San Francisco in 1967. As soon as I saw her in the room, I knew she was an old friend.” Seva was instrumental in getting Ananda started. “Swamiji has known me for years,” Rick Bonin said, “but we live in different communities and meet infrequently. So I wasn’t surprised when I greeted him one day and he just stared at my face without saying a word. It was clear he didn’t know who I was. I didn’t take it personally; Swamiji meets thousands of people. I was about to remind him of my name, when his eyes locked onto mine and he looked deeply into me. Sometimes Swamiji recognizes a person even before they meet. 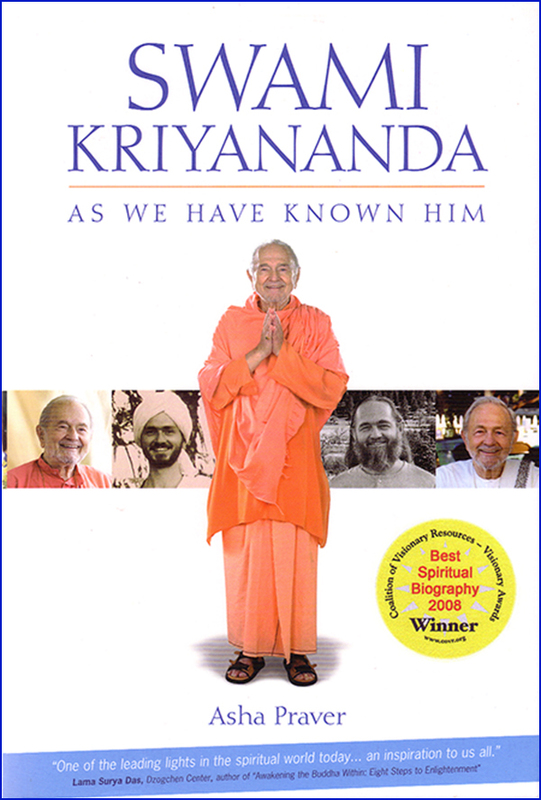 After he moved to India, someone casually mentioned to him the name of a person who was visiting the retreat in America. “He belongs here in India,” Swamiji said. When the message reached the man, he immediately agreed. Once Swamiji held an unopened letter in his hand, from a woman he didn’t know. “She is unhappy,” he said. “Ananda is her lifeline. She belongs here with us.” Then he added a few other comments about her life and personality, all of which proved true.